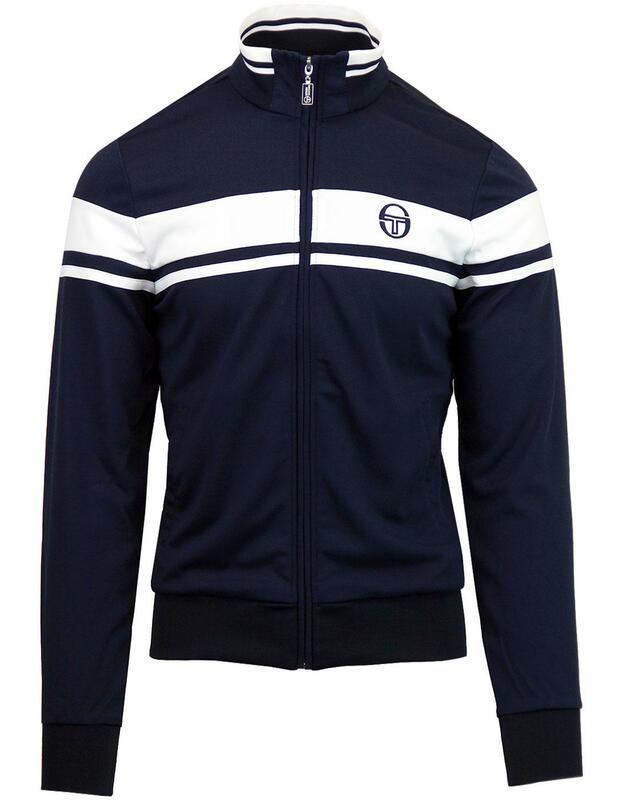 Sergio Tacchini 'Damerindo' chest panel track jacket in navy. 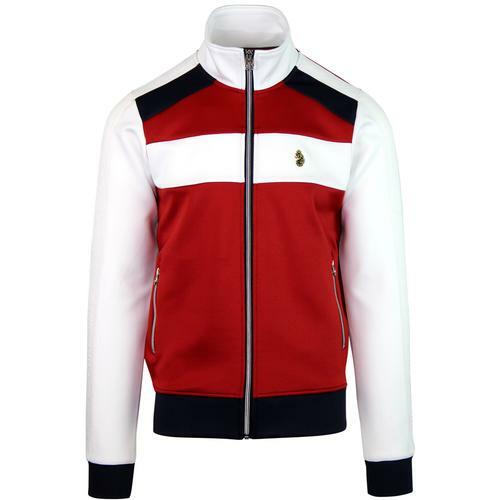 A classic 80's casual track top with fab contrast panel details. 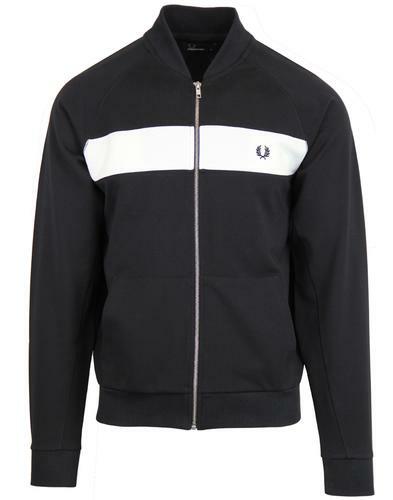 Following the typical retro track jacket blue print this top has ribbed funnel neck, cuffs and hem as well as frontal slant pockets. 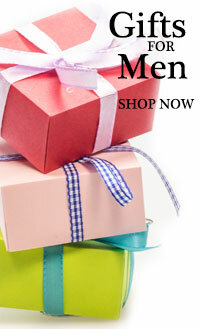 Tipping to funnel neck compliments the chest stripes perfectly. 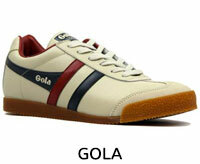 soft twill fabric has a retro sportswear feel. 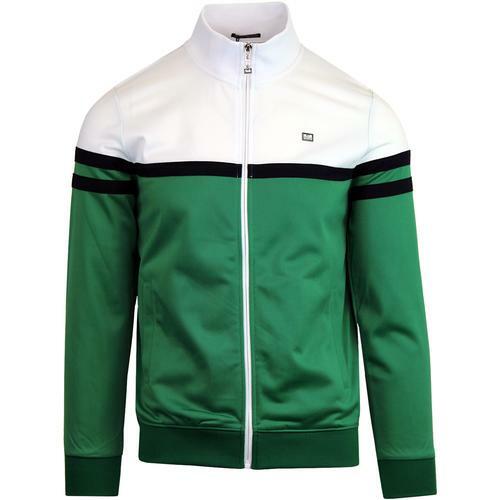 The 'Damerindo' Track jacket is finished with iconic Sergio Tacchini emblem to the chest.